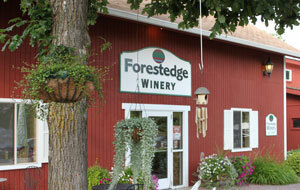 Annual Art Fair at Forestedge – Day One Join Sleeping Dragon Studios along with other artists for a weekend of art, music, food and wine. Free admission and parking. You don’t want to miss this one!